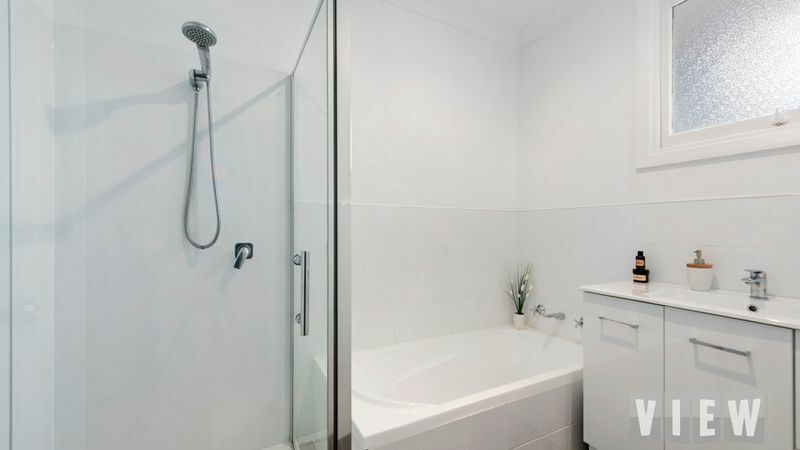 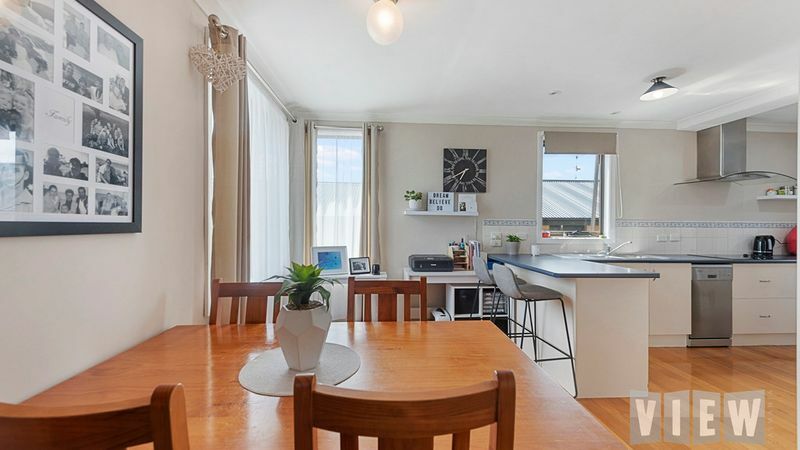 Don’t miss the chance to VIEW this very neat and tidy home, with so much to offer for the first home buyer or savvy investor. 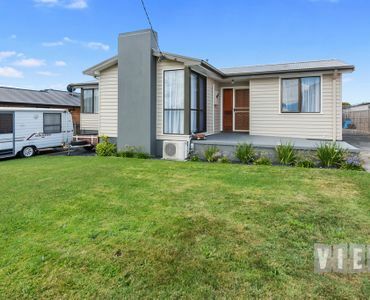 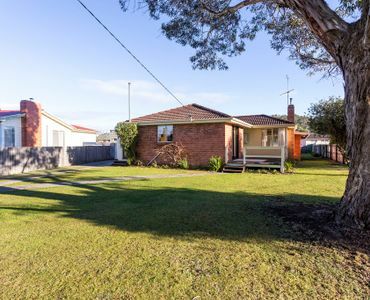 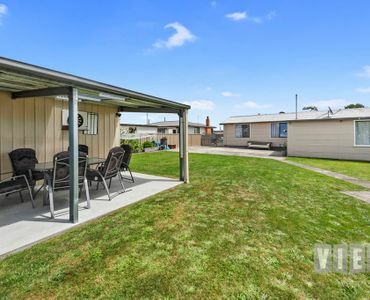 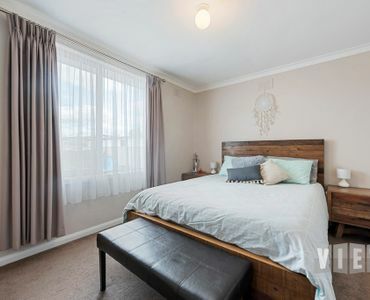 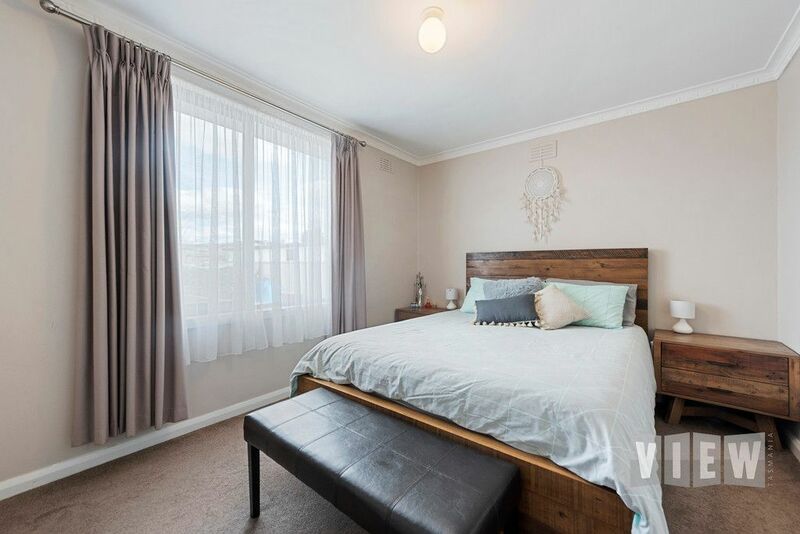 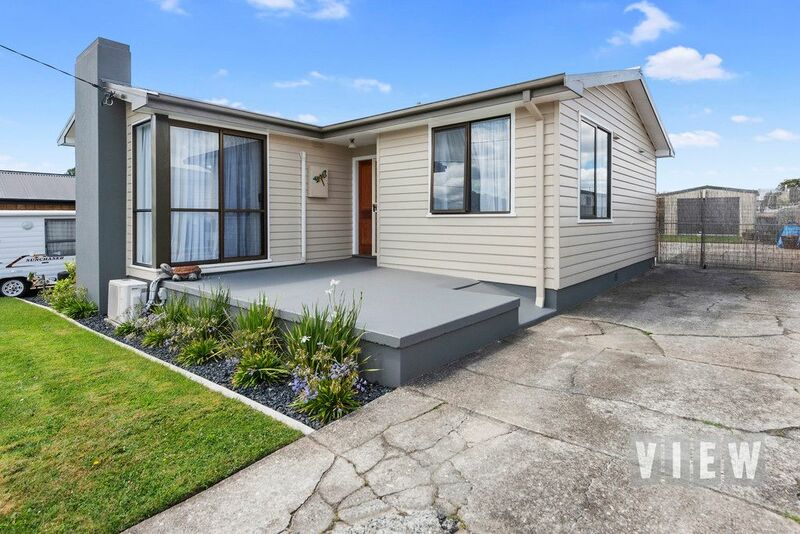 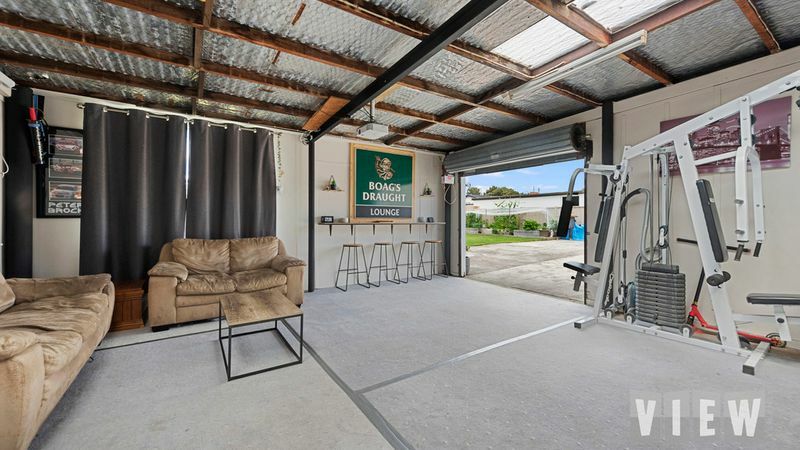 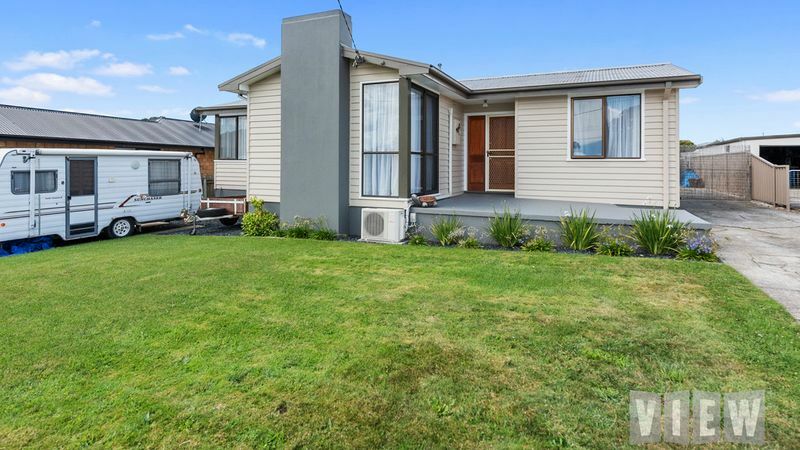 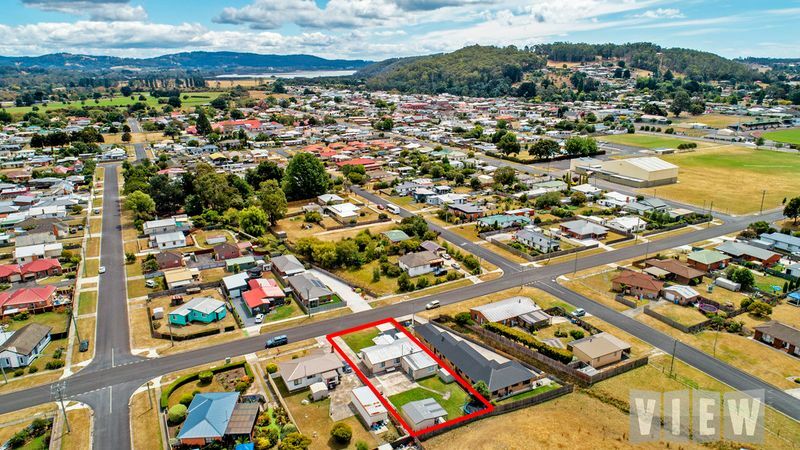 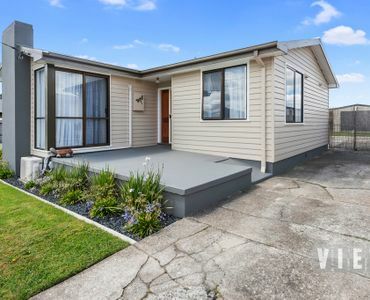 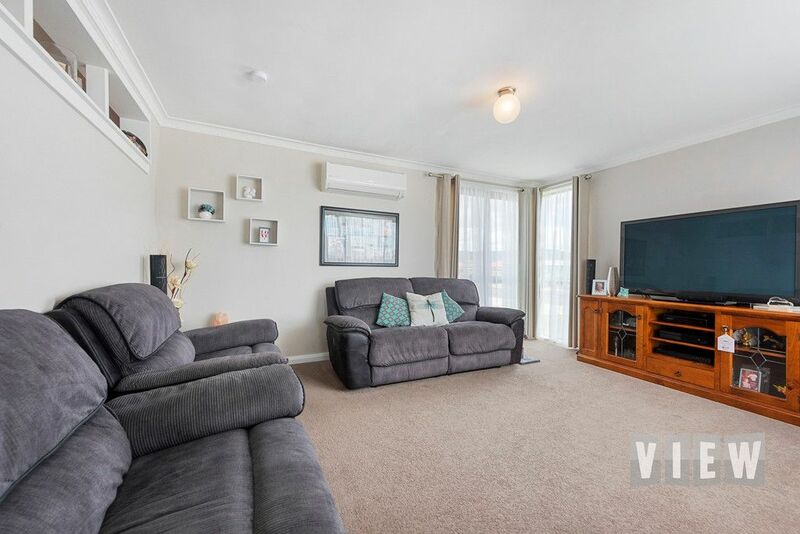 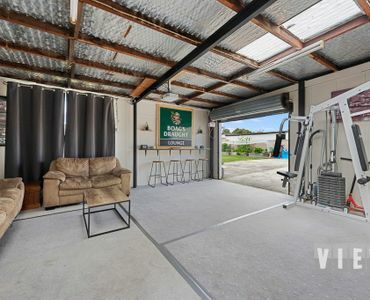 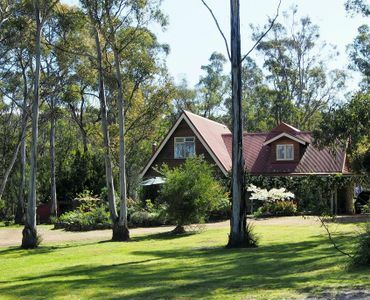 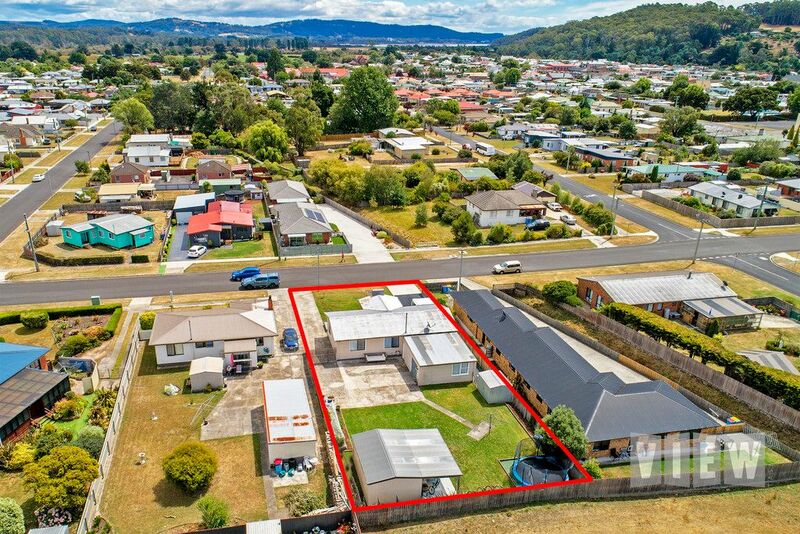 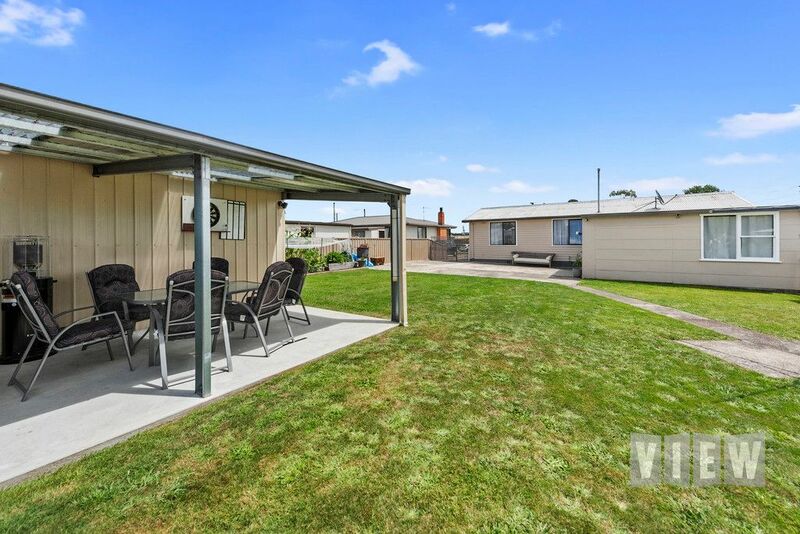 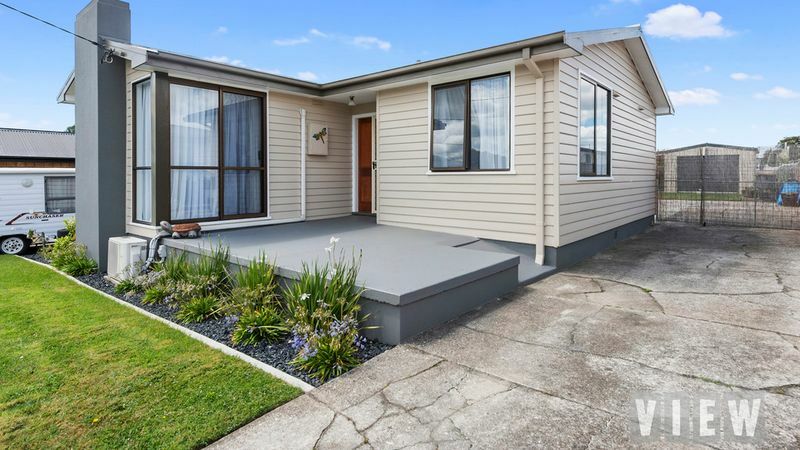 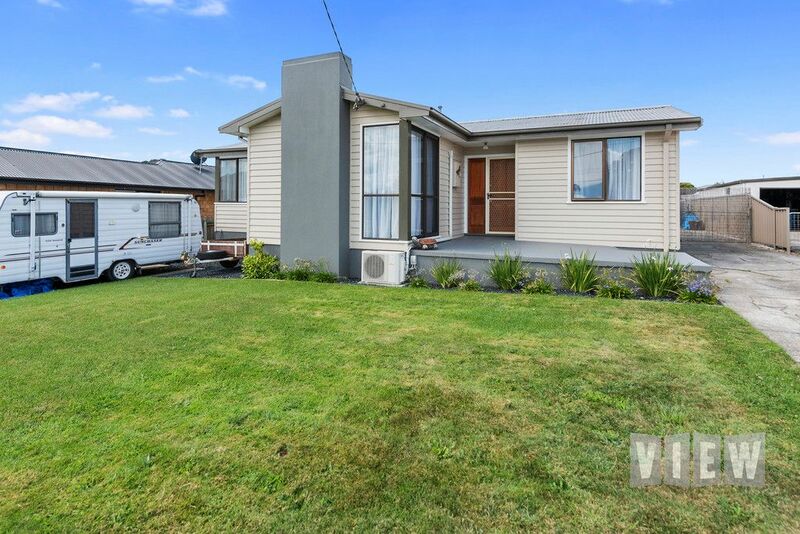 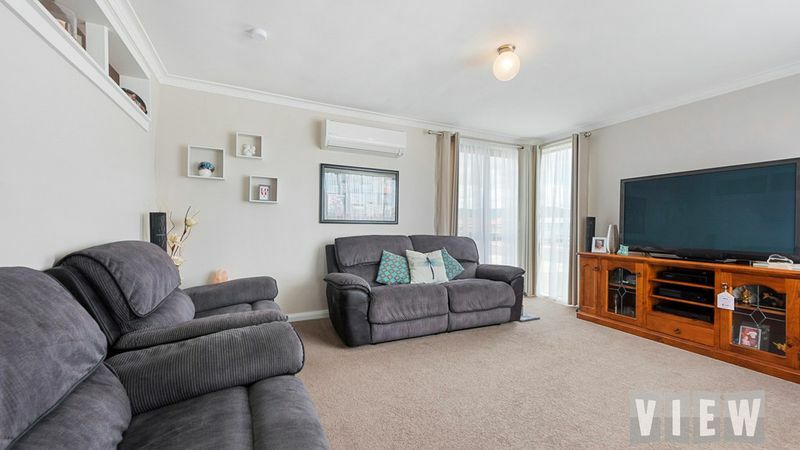 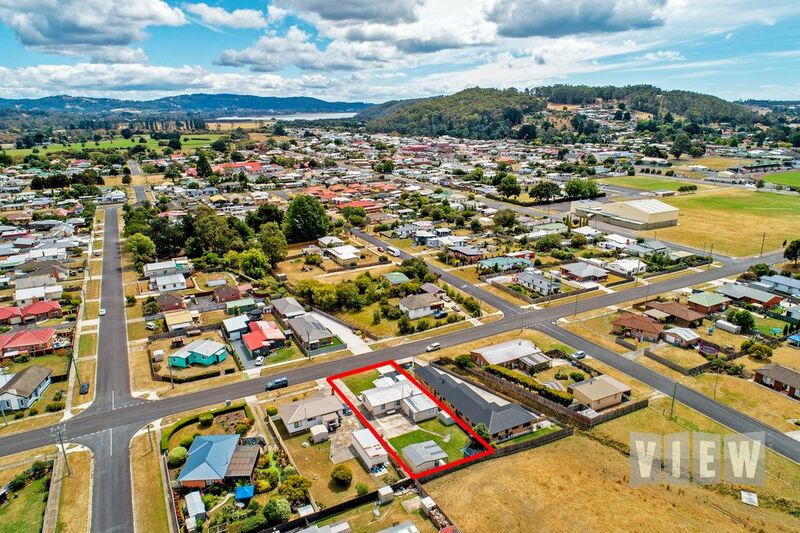 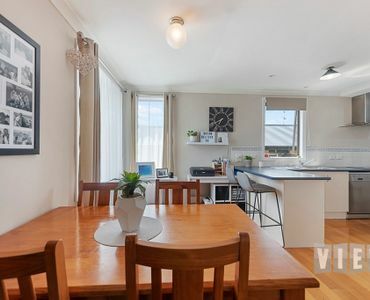 Very well presented the home features polished timber floors, new carpet in lounge and bedrooms, updated bathroom, rumpus, dual driveway with backyard access to single car garage and undercover entertaining area, raised veggies gardens with low maintenance lawns and gardens. 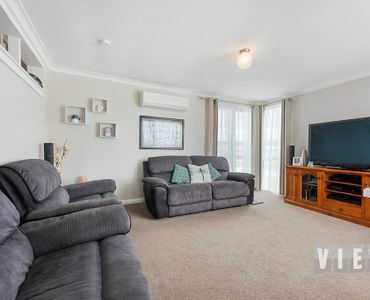 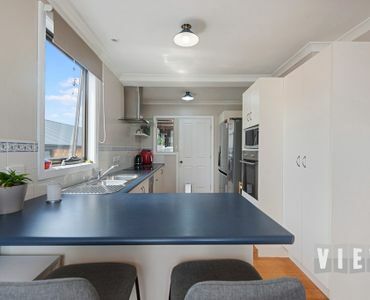 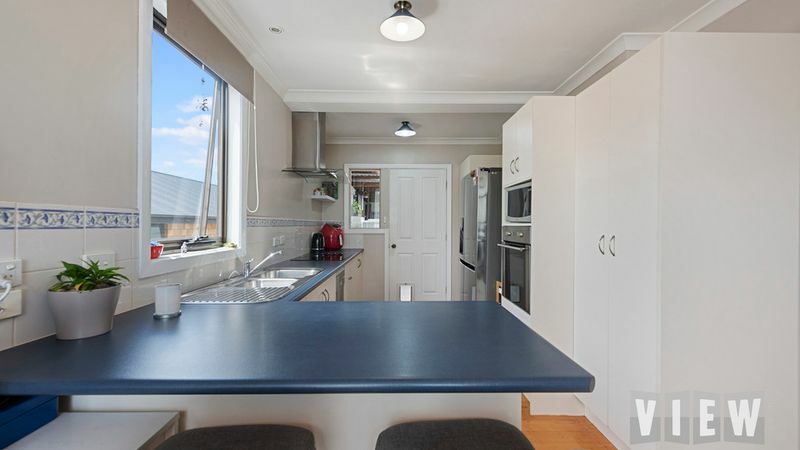 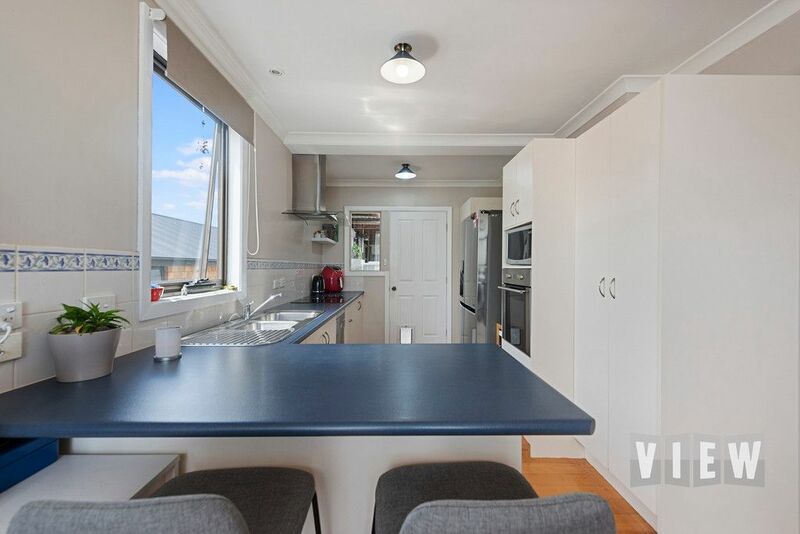 Open planned living; the home is kept comfortable all year round with a Fujitsu reverse cycle, stylish kitchen with dishwasher and quality appliances. 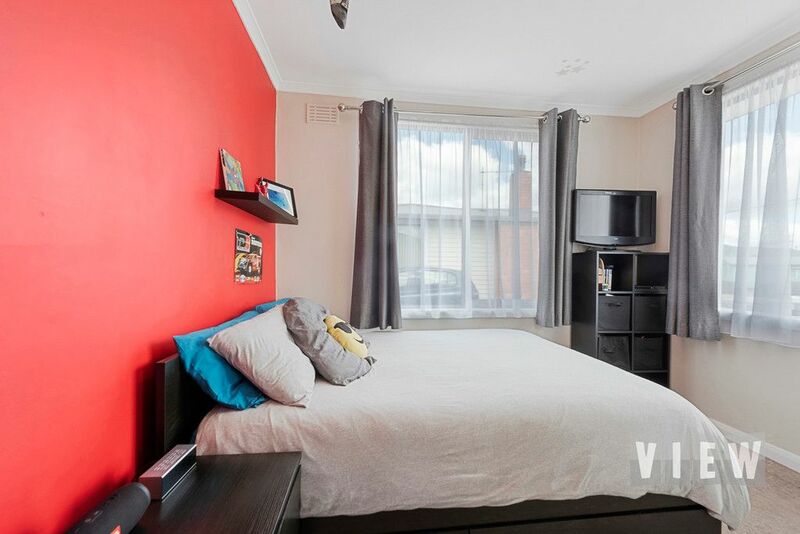 Three spacious bedrooms, all with built in robes. 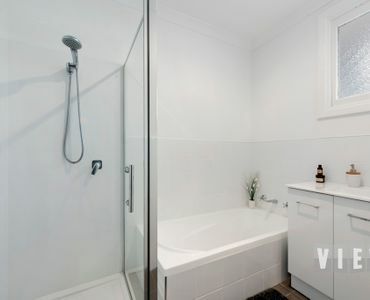 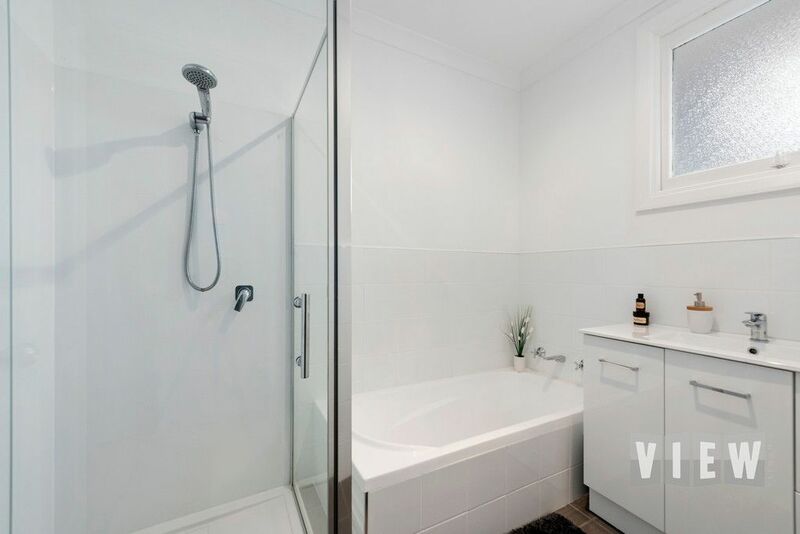 Separate toilet and bathroom with separate shower from bath. 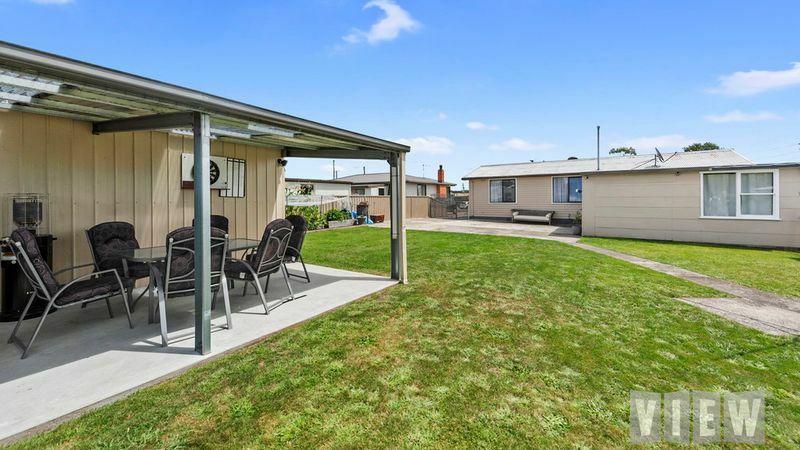 Extending from the kitchen you will find a well appointed rumpus ideal for entertaining with access to the fully fenced back gardens and BBQ area. 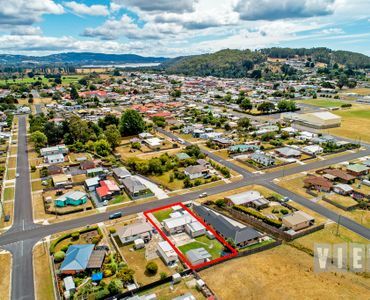 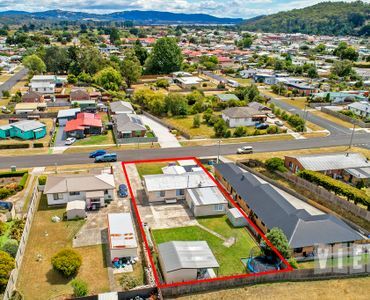 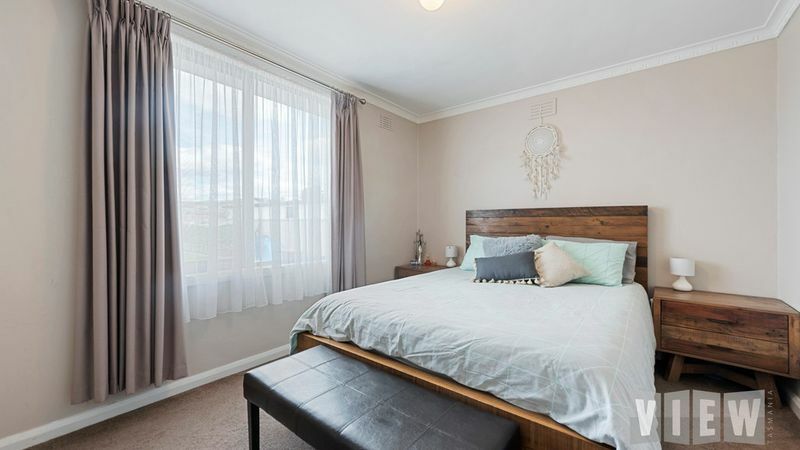 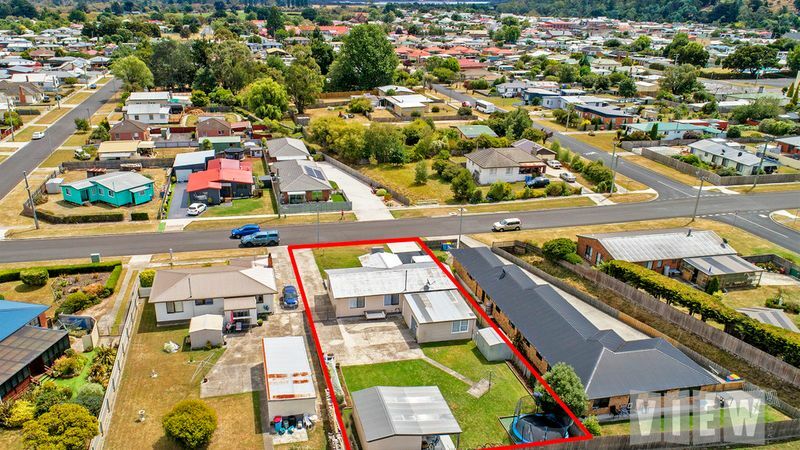 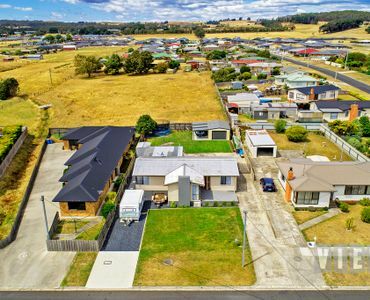 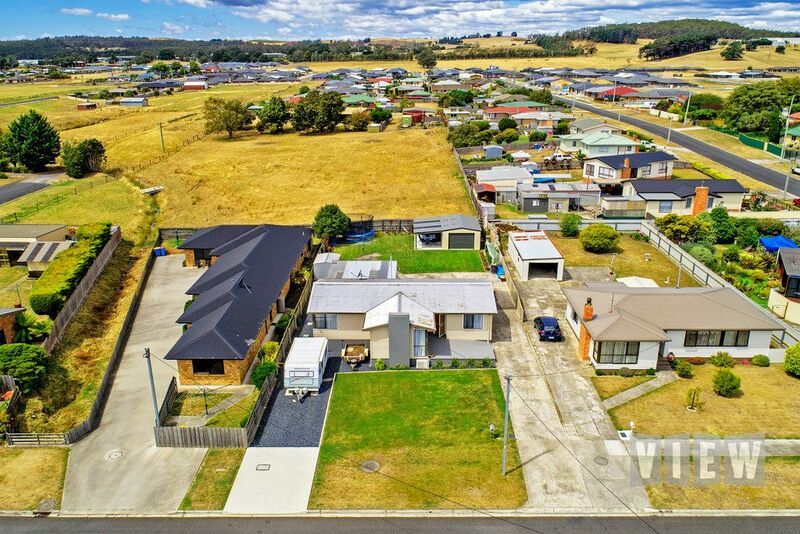 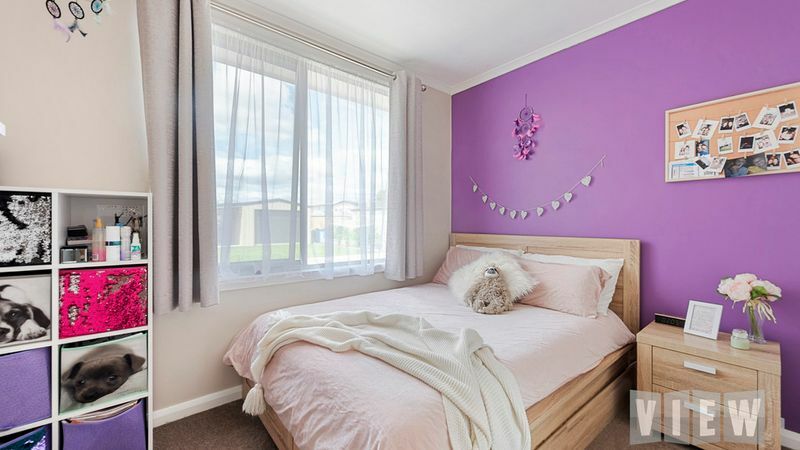 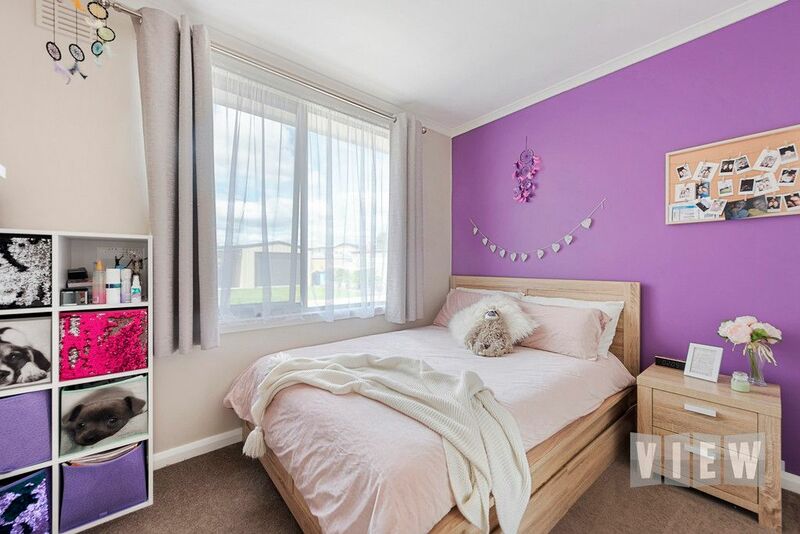 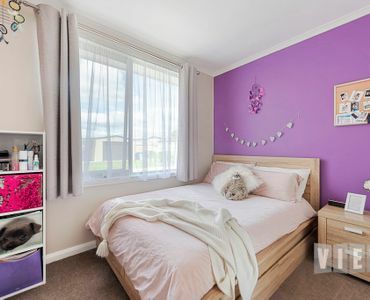 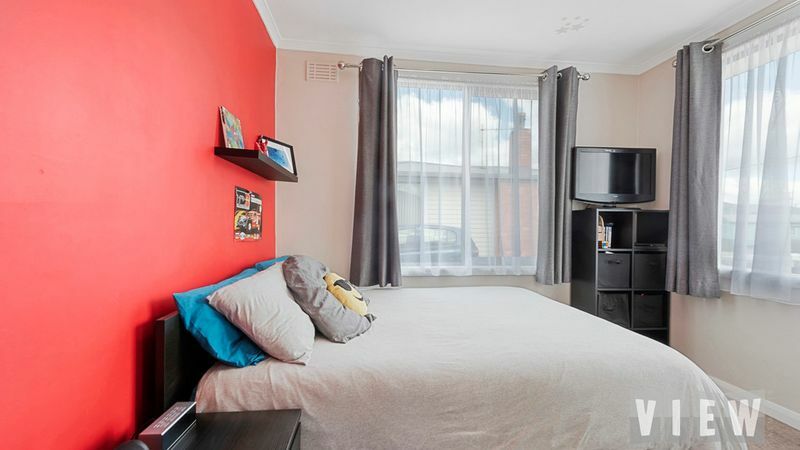 Ideally located, the home is within a short walk to primary and high schools, with nearby hospital and the main shopping precinct just a few minutes’ drive away. 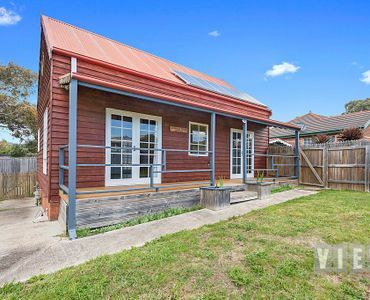 Contact Dee to VIEW. 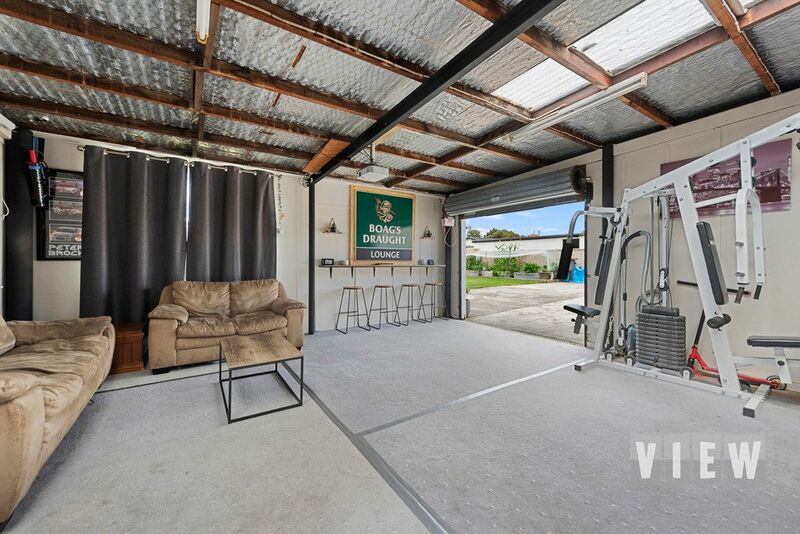 Thanks again for viewing our website. 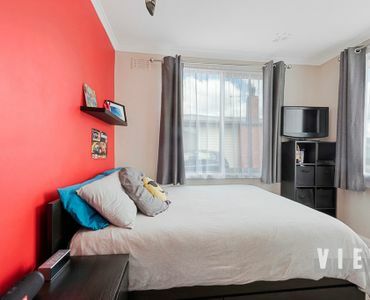 If you’re looking at this section we assume that you’d like to know what View really is about. 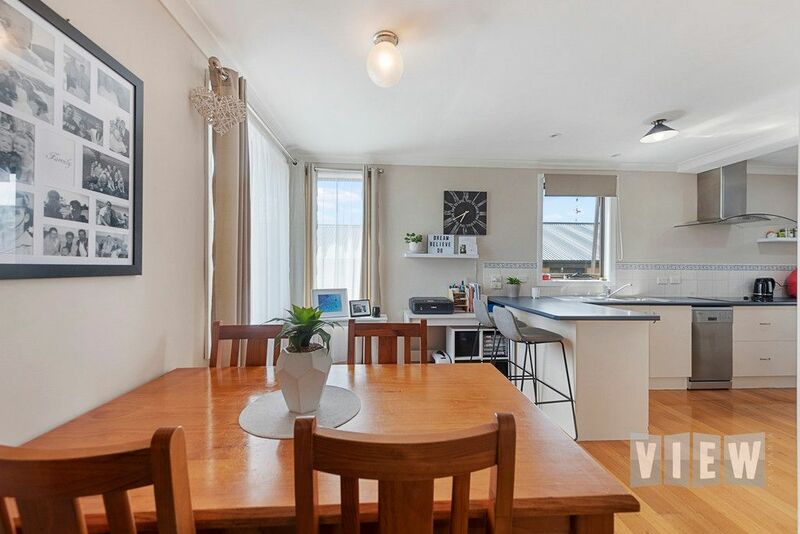 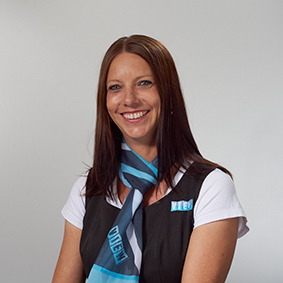 To be honest, being a real estate agent doesn’t have to be rocket science. 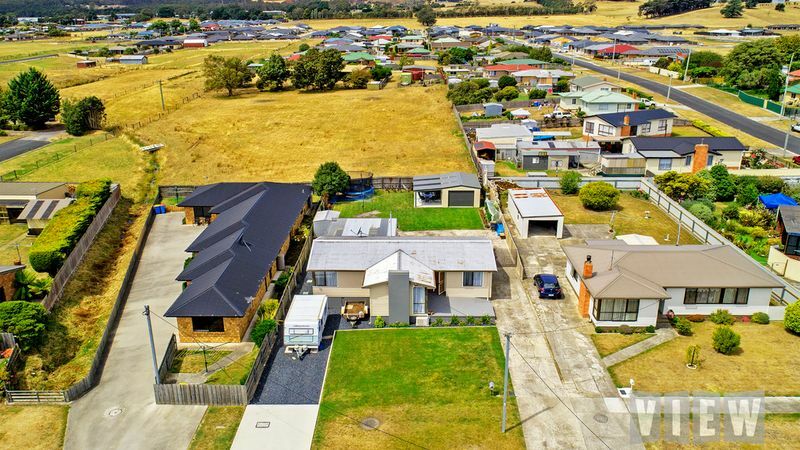 What is required though is for those that work in this industry to be honest in all their dealings with the buying and selling (and renting) public.